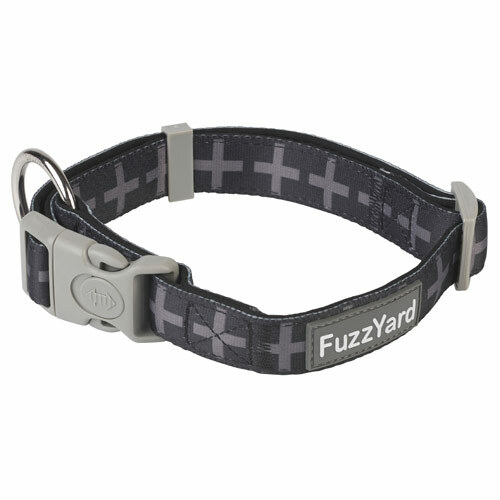 This comfortable and adjustable dog collar features a classic charcoal grey design on black. 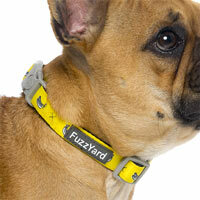 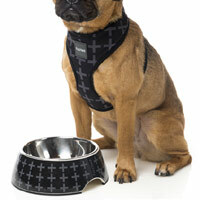 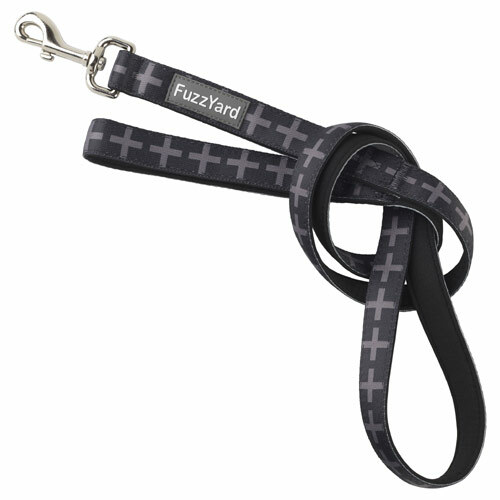 This popular Yeezy design is also available in FuzzYard's matching dog lead, harness, bed and bowl. 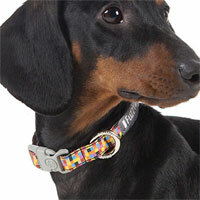 The collars feature a slide-lock on the plastic collar buckle, a sturdy die-cast attachment ring and thick cushioned webbing for durability and a comfort. 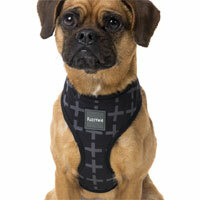 The spongy neoprene is securely stitched to durable nylon webbing. 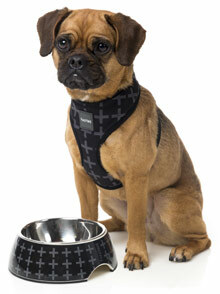 Lightweight, won't rub on your dog's fur and is quick drying. 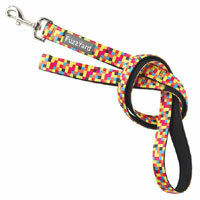 Walkies are never boring but now they are even more fun. 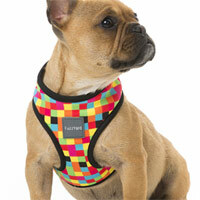 Your dog can strut their stuff in this wonderful design.